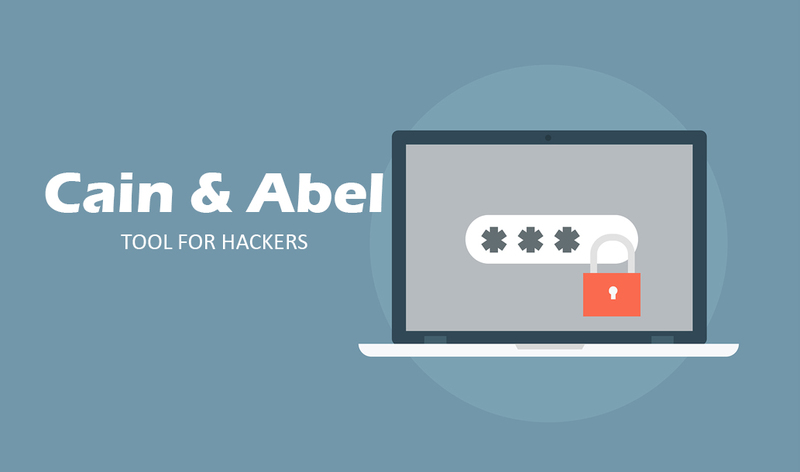 Cain & Abel is an amazing tool that is specifically designed for network administrators and penetration testers to recover various kinds of passwords. It allows easy recovery of passwords by sniffing the network, cracking encrypted passwords using Dictionary, Brute-Force and Cryptanalysis attacks, recording VoIP conversations, decoding scrambled passwords, recovering wireless network keys, revealing password boxes, uncovering cached passwords and analyzing routing protocols. how can i try hacking cctv cameras which coonected in a network?